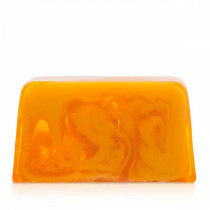 4,8g Feel the wild energy! 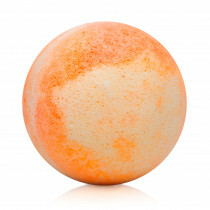 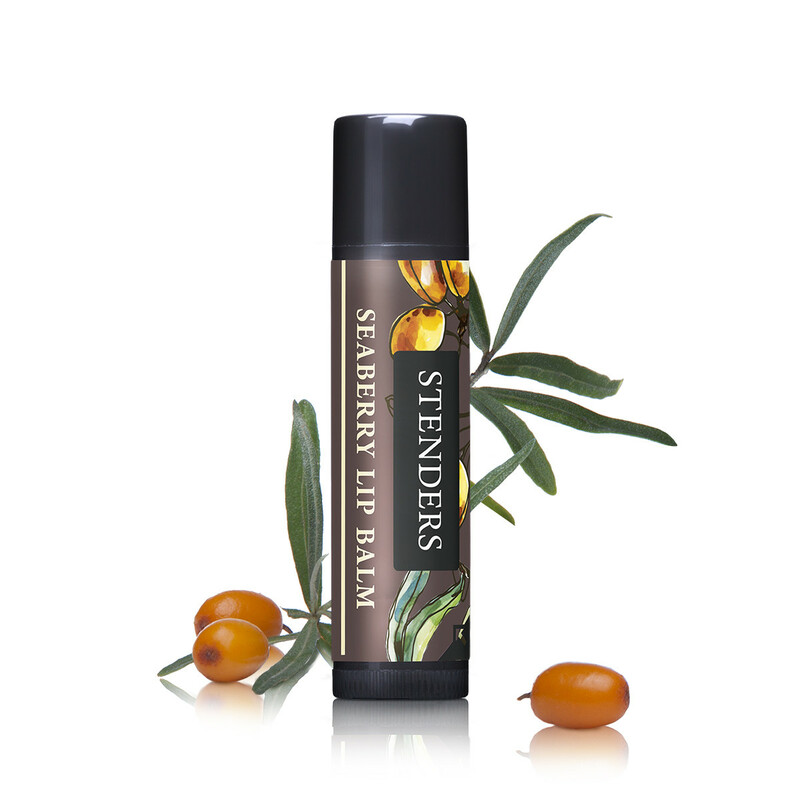 A protective and fragrant lip balm to provide lasting moisture and nourishment to your lips. 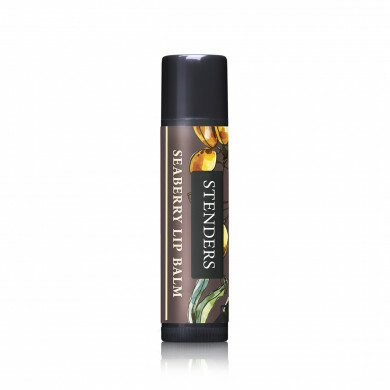 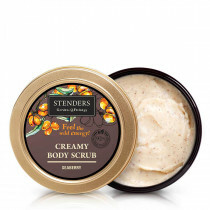 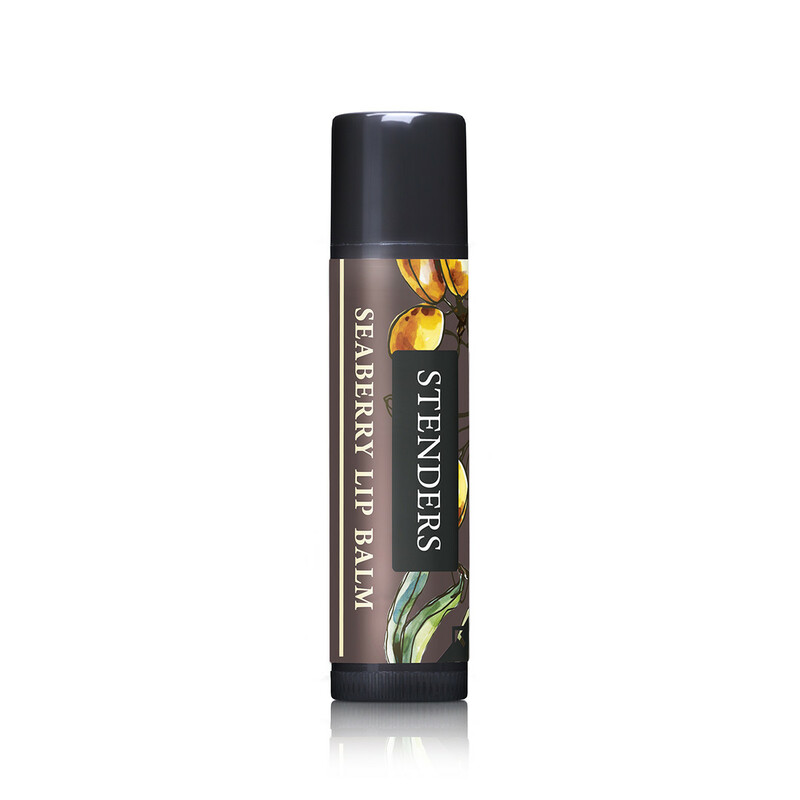 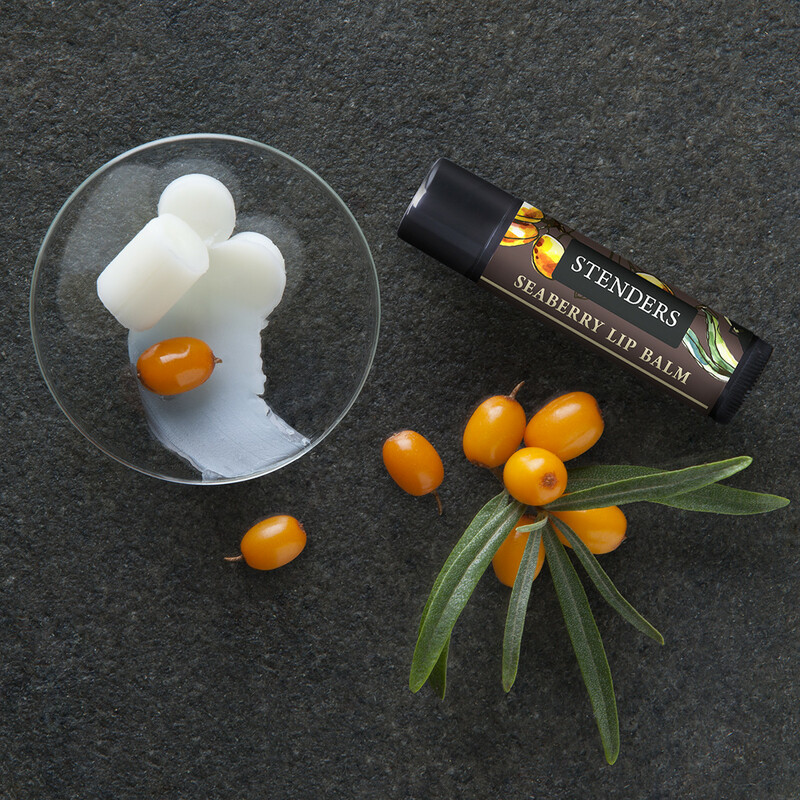 Enriched with shea butter and regenerating seaberry oil it helps restore the comfort and beauty of your lips, leaving them soft, smooth and scented with a refreshing aroma of wild seaberry.